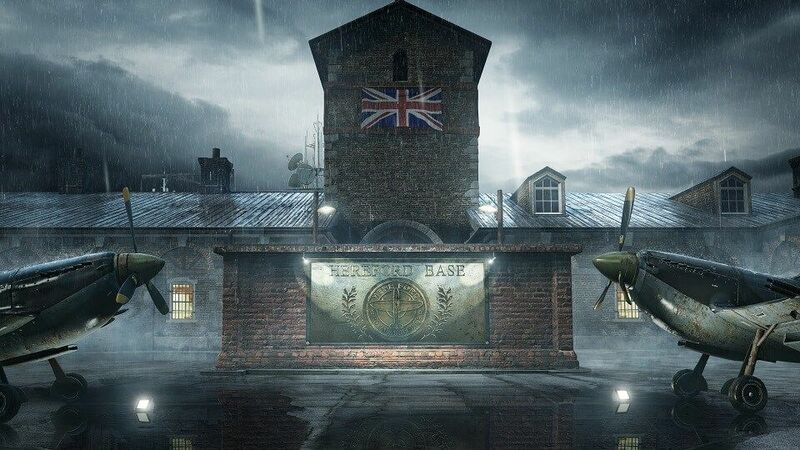 Rainbow Six's Operation Grim Sky Update, which adds two new operators, will go live on Tuesday, September 4, Ubisoft has announced. 1; read all the changes here. Operation Grim Sky has been live on the test servers for some time, but this is the first time that all players have access to it. Maverick is already annoyed after the feedback of the players, as well as Zofia and Glaz. Morgan dug into the patch notes last week to highlight some minor changes, including the return of Favela to casual rotation, a new scoreboard and Drone UI, and a rethinking of how hatches work on all cards. Check out the trailer for Operation Grim Sky.